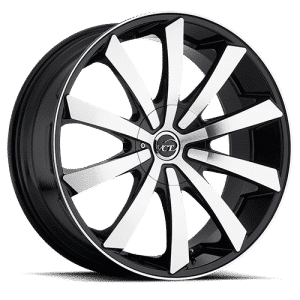 These black and silver 20” wheels were designed and built to look great on any car! 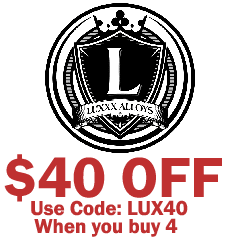 Don’t settle for subpar wheels when you can have a set of strong Lux 10’s. Meticulously designed to OEM standards for easy installation. Get ready to turn some heads once you put these on your car! 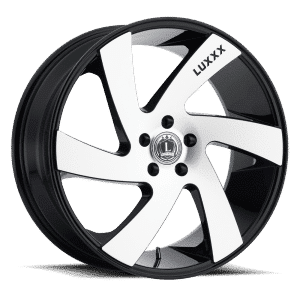 Luxxx is dedicated to providing you with great wheels at great prices. 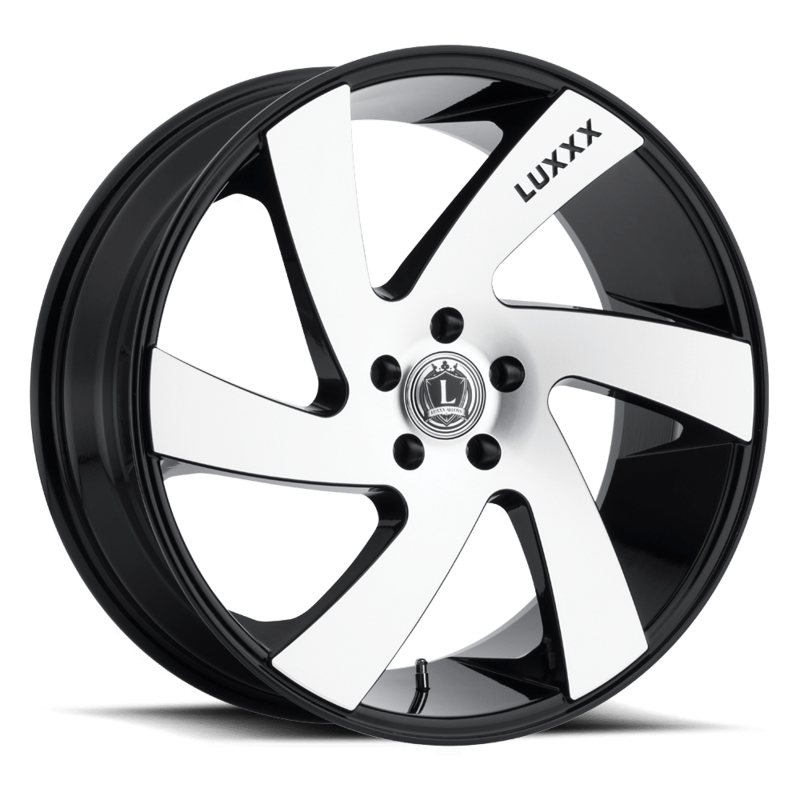 Using only the richest alloys and steel, Luxxx’s Lux 10 wheels set a new standard for quality. 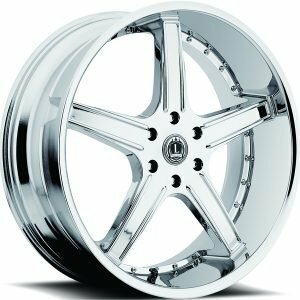 Every set is made to enhance the look of your vehicle thanks to modern styling and attention to detail. 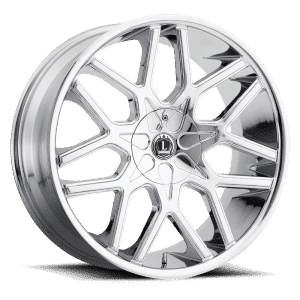 At Tyres Gator, we believe in providing you with the best wheels at unbeatable prices so you never have to skimp on quality.